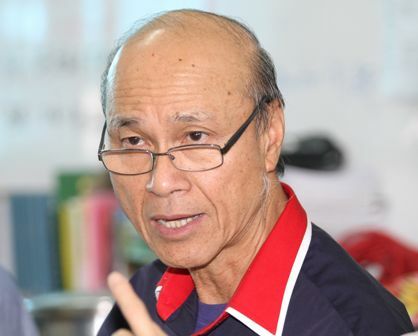 SIBU: The spirit of inter-religious harmony and understanding as shown by the Sarawakians in Lutong here is certainly worth emulating, says 1Malaysia Foundation trustee Tan Sri Lee Lam Thye. He noted that the church at Lutong bazaar would open its gates and provide parking spaces for the Muslims coming for the Friday prayer at the mosque next to it. The mosque would reciprocate this gesture every Sunday, allowing church-goers to use its carpark, he pointed out. “On occasions like Christmas and ‘berbuka puasa’ (break of fast), the Muslims and Christians would come together,” he told The Borneo Post yesterday. 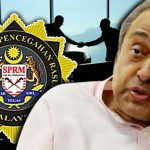 Hence, Lee believed that a recent incident at a mosque in Johor would not have happened if there was mutual respect and understanding among the people, and if all parties involved practised tolerance. For instance, he opined that the driver in that incident should not have honked repeatedly, while the Muslims who had just performed their Friday prayer should not have acted harshly against him. “What will be the future of our country in terms of ethnic relations if we fail to improve understanding and mutual respect among us? “I hope that our people could emulate the spirit of inter-religious harmony and understanding as shown by Sarawakians, especially those in Lutong, Miri,” he said. According to news reports, a man was attacked after by members of the public after allegedly honking his car in the midst of Friday prayer at Taman Austin Perdana in Johor early this month. The incident was recorded by passers-by via mobile phones, which later become viral on social media. 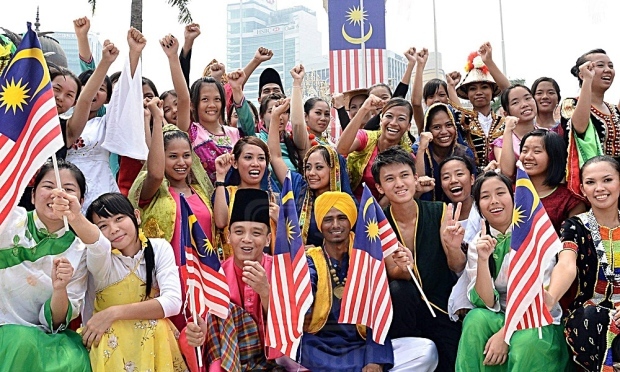 Lee also believed that for Malaysians to have free and open discussions on any subject, it would be crucial for them to reject any form of extremism. He said as a nation, the people could not allow any quarters to instigate racial or religious strife, which could only harm the nation further. In this regard, he hoped that the government would address this issue based on the recommendations outlined by the National Unity Consultative Council (NUCC), including the setup of the ‘Community Mediation and Conflict Resolution Centres’ in all states to help deal with matters concerning the delicate inter-racial relations and religious harmony in the country. The NUCC, established on Sept 11, 2013, was an effort to work towards national reconciliation, reducing racial polarisation and building a united Malaysia. 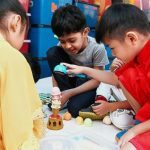 Lee opined that while waiting for the setup of these centres, officials from the Department of National Unity and Integration should come forward to help the police resolve sensitive issues or incidents that could have far-reaching repercussions on inter-racial harmony. 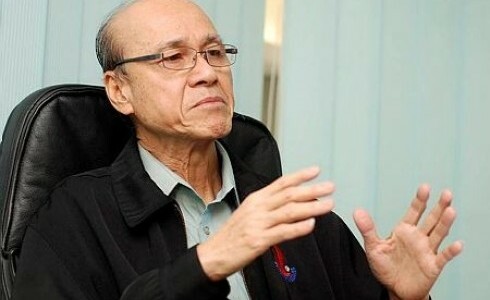 “We have to be committed to the principle that our thoughts and deeds would always be guided by moderation and governed by the aims and objectives of the Rukun Negara (National Ideals) and the Federal Constitution,” he stressed.